What does moving forward and improving forward mean for you? People seek improvement in the human activity of their lives, as individuals and as groups. Organizations continue the quest to be the best for their customers and their employees. Many people seek ways to make a difference that lasts. Educators explore what works to build minds for performance and greatness in the 21st Century. Those are positive directions in our lives – the directions of the successes, results and outcomes that we need or desire. Everybody knows where to concentrate. Every learning experience is ready for immediate use. Everything we do is connected to real life, real time circumstances: courses, seminars, Webinars, expert assistance, surveys, survey reports, positive direction speakers and direct services. We help you to move forward and improve forward in the critical realities of your life and your everyday experiences with others. In his book, Authentic Happiness, Martin Seligman (2002) states that the “Mansions of our lives” are ‘work and personal satisfaction,’ ‘love,’ ‘raising children’ and having ‘meaning and purpose.’ You probably feel strongly about something in one or more of those areas of your life. It could be your marriage, a humanitarian cause, life on the job or just wanting to make a difference. 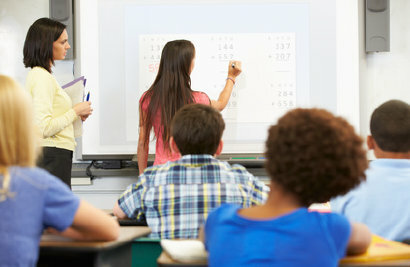 Schools and districts will be able to speed up the progress of existing programs. Data-based decision making will be solution-focused for accelerating the progress of students most in need of improvement.